Doraemon, every kids like him. So do I, though I'm no more a kid. 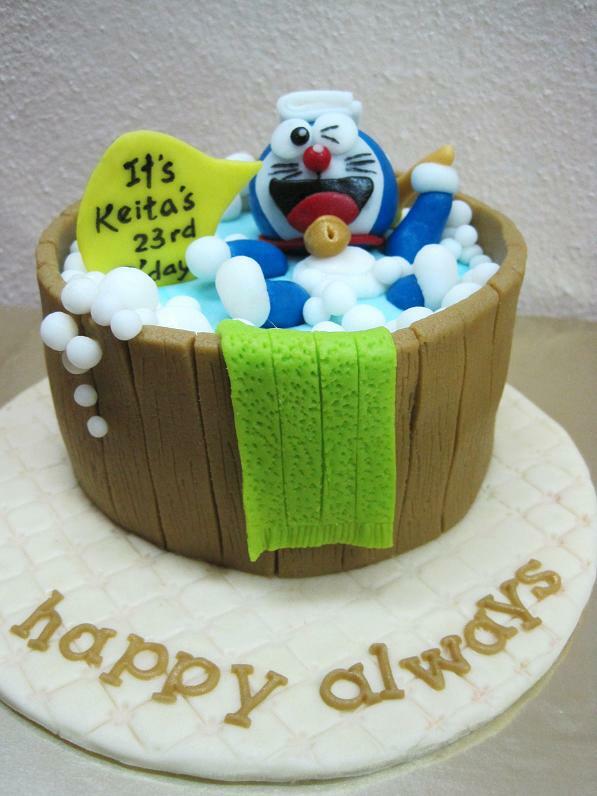 I was asked to make a simple cake with Doraemon topper. As you know, I like to do something different each time with our cake commission. It would be quite boring if Doraemon were to stand on top of the cake. The client didn't really specify what she preferred. So, hahah......it was an opportunity for me to play around. You know what had I come out with. What about a shower session of Doraemon? 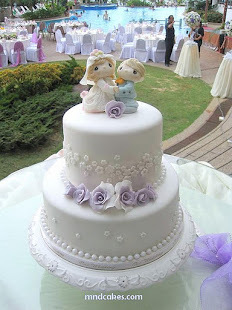 When I put up the cake picture earlier on our Facebook, it became a hit instantly. I received two similar inquiry the next day.